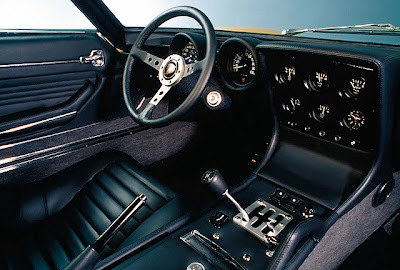 1970 Lamborghini Miura SV - Few cool cars made an impact on the world quite like the Miura. A central engine and fascinating body designed by Marcello Gandini redefined the supercar market and changed supercars forever. 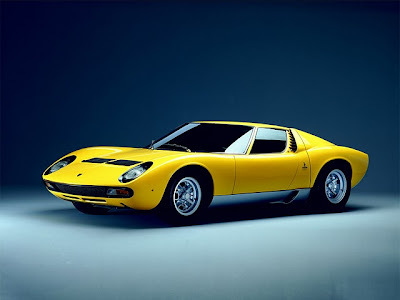 The Miura was produced in small number, due to fear of few being sold. 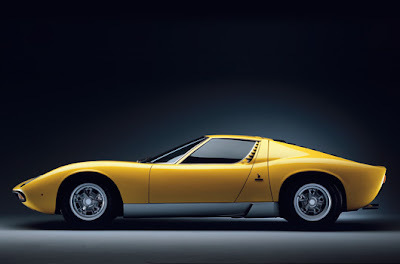 Only 275 models of the 350 HP Miura were made, and it was not until 1969 that its evolution- the 370 HP Miura S- became available for purchase. 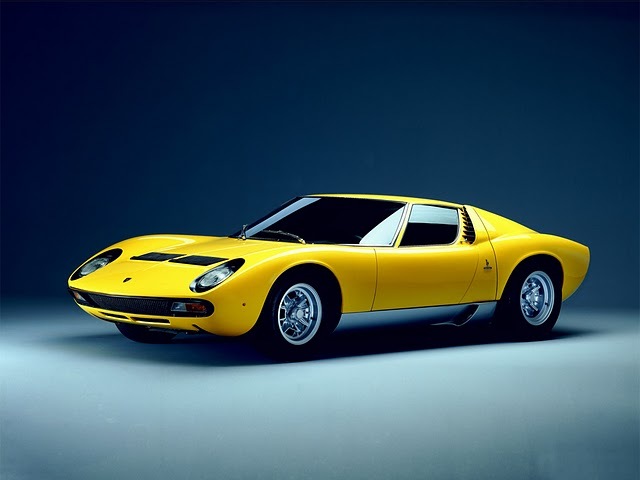 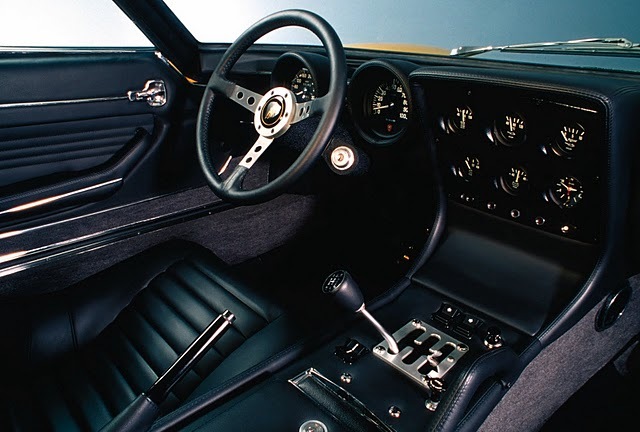 The Miura came with a 4 litre V12 engine, and a top speed of close to 300KPH.